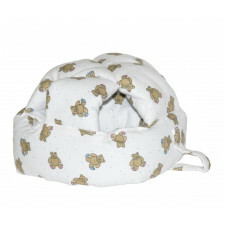 The first inclined baby support for a perfect sleep! From birth up to 3 months. 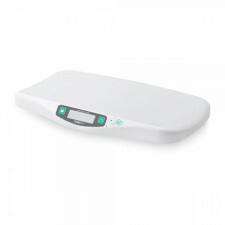 15° incline that helps keep the respiratory channels clear, provides the perfect back support and raises baby's legs, ensures a safe sleeping position..
92% of pregnant women have sleeping issues, here is the solution: the Dream belt. This new and innovative pregnancy belt has been co-created with mums and midwives to improve comfort during sleep. It provides an ideal position whi.. 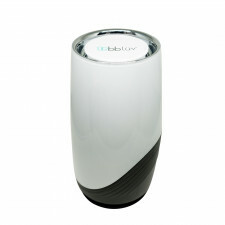 The new Hygro+ humidifier by Babymoov: the best partner to check the environment in your baby's room and make sure the air is healthy while baby sleeps. 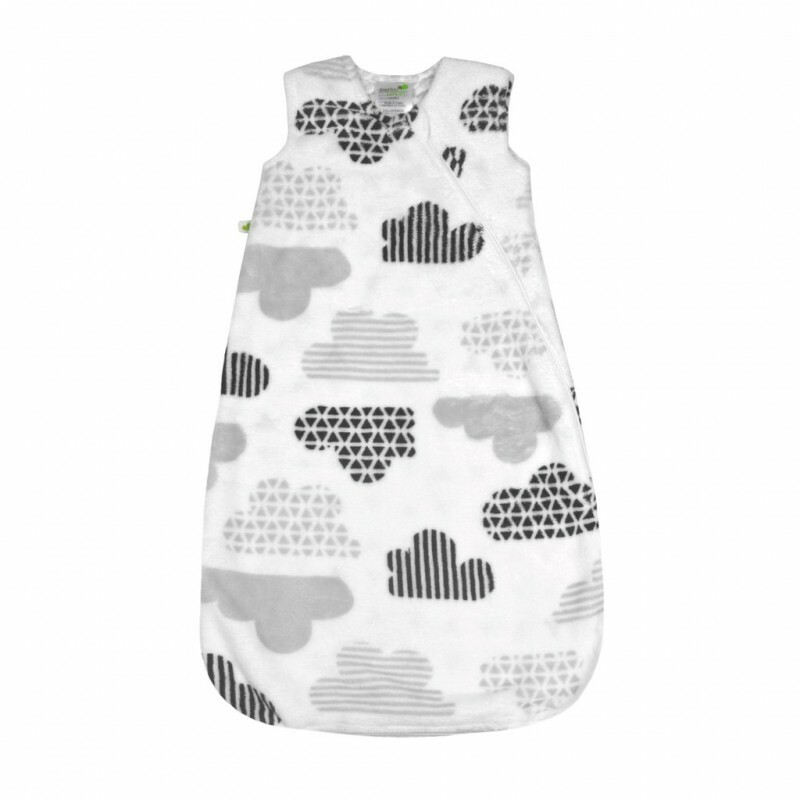 Noiseless and trendy, it will fit perfectly in every babys' room! You can adj.. Created and patented by a french and well-known paediatrician, the Lovenest is the original ergonomic headrest: its special inclination and shapre guarantee pressure is distributed over the child's skull. Everything does not press.. 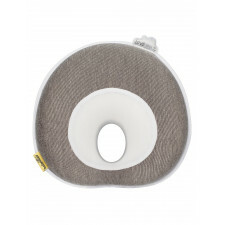 The Babymoov Lovenest Baby Pillow is a paediatrician designed infant head and neck support to prevent flat head syndrome (0-6 m). Created and patented by a french and well-known paediatrician, the Lovenest is the origina..
Banz Earmuffs are ideal for concerts, going out on the boat, or even mowing the lawn in the backyard. 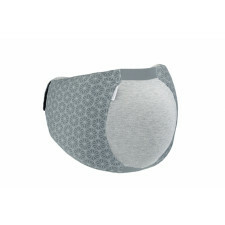 Available in two sizes to ensure an optimal fit, these earmuffs block out harmful noises, without affecting gentler ambient soun..
Planning on taking your kids to loud sporting events, concerts, or on airplane rides? 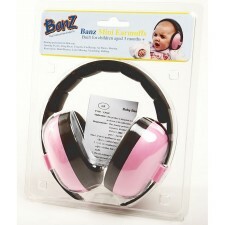 Protect your kids' ears with BanZ earmuffs. 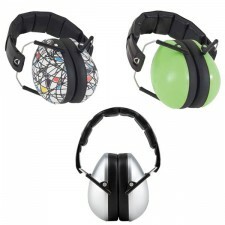 These protective earmuffs are the only kids earmuffs that are approved to both European and North Am.. 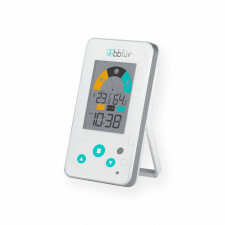 The Igrö measures the temperature and humidity level in your child’s room. The information is easily readable on a digital screen that allows you to ensure the comfort and wellbeing of your baby. Fast and accurate reading o..
To remove up to 99.7% of allergens and pollutants, even as small as 0.3 micron, Bblüv have created Püre, an advanced air purifier that uses certified HEPA+ filter with activated carbon and ionising technology. It captures tiny par.. The Termo allows precise, instantaneous and non-contact temperature measurement. 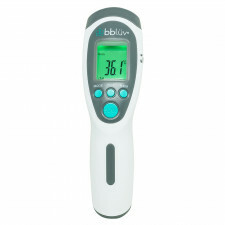 It is designed to measure body temperature such as your child’s forehead, ears and armpit and various surfaces such as bottle of milk, food or bath w.. 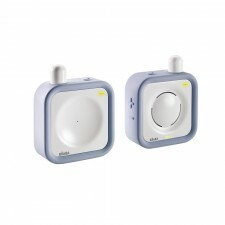 The Umi is an ultrasonic humidifier and air purifier that optimizes the level of comfort in your child’s room. With its advanced technology and AST ™ sensors, it is ultra quiet, requires no filters and is energy efficient. Its air..
Keep an eye on your little angel with our Béaba Baby Monitor. 300 metre range from anywhere in the house. 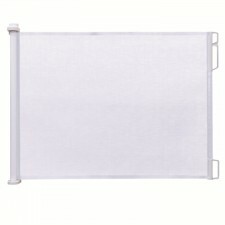 Shock resistant, outer edge in shock absorbing material.Parental unit water and humidity resistant. 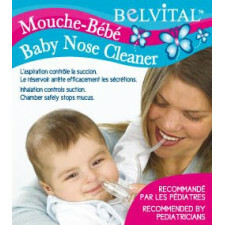 In com..
Belvital baby nasal aspirator Ideal for baby care and improve their well-being. FEATURES : Inhalation controls suction. Chamber safely stops mucus. 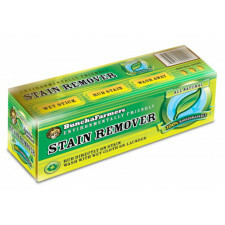 Recommend..
Buncha Farmers All Natural Stain Remover works on grass, red wine, ketchup, blood, grease, underarm stains, and so much more. Even the most stubborn stains are washed away. Your favourite blouse, your grandmother’s lace tablecloth..
Back is best! Sleep-Rite helps keep baby in the sleeping position recommended by pediatricians. Positioning on the back reduces the risk of sudden infant death syndrome (SIDS). Helps keep baby in the sleeping p..
Jolly Jumper Bumper Bonnet is a (soft) protective head cushion, designed for toddlers learning to walk. 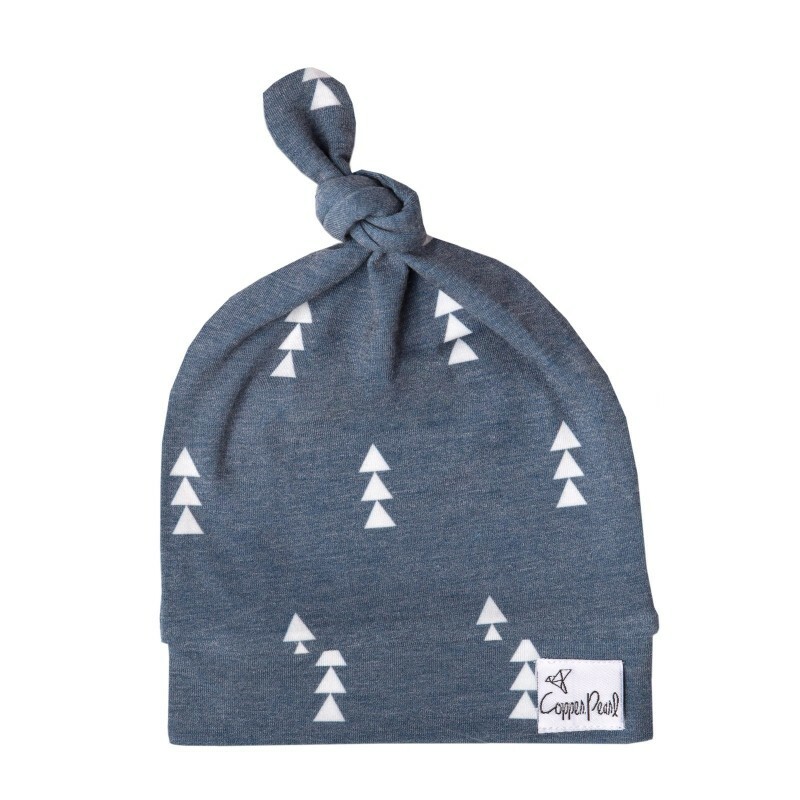 Protects baby from bumps, bruises and falls when they are learning to walk and unsteady on their feet. 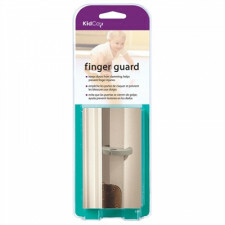 The Bumper Bonnet is de..
2 Finger guards are a great solution if you have little explorators, who love to open and shut the doors.Features:Keeps door from slammingHelps prevent painful and serious finger injuriesEasy to install and removeFits mo..
KidCo SecureStick Sliding Cabinet Lock keep children from opening cabinets. 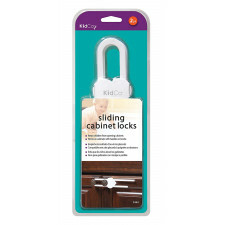 It works on cabinets with handles or knobs.Features:easy installation2 pieces par box..